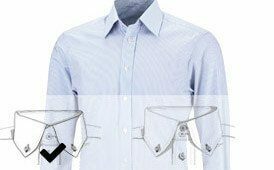 There are big differences between shirts: knowing these is important for style and awareness of quality. And so the hemdwerk shirt is combining first-class production with high-quality, tested materials and is combining this with the freedom of designing one’s own shirt with individual measurements. And it’s no more expensive than a normal shirt. 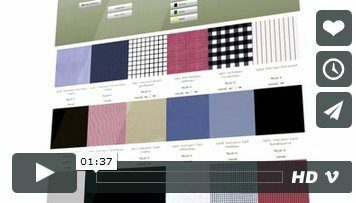 You receive a real made-to-measure shirt at the price of a shirt off the rails! Each shirt is made individually for its future wearer. We have developed our own measurement profile system, which helps you to easily discover your measurements. Depending on which process is the most comfortable with you, you have different choices. Shirt measures. No surpluses will be added. Shirt sizes which can be modified by you.